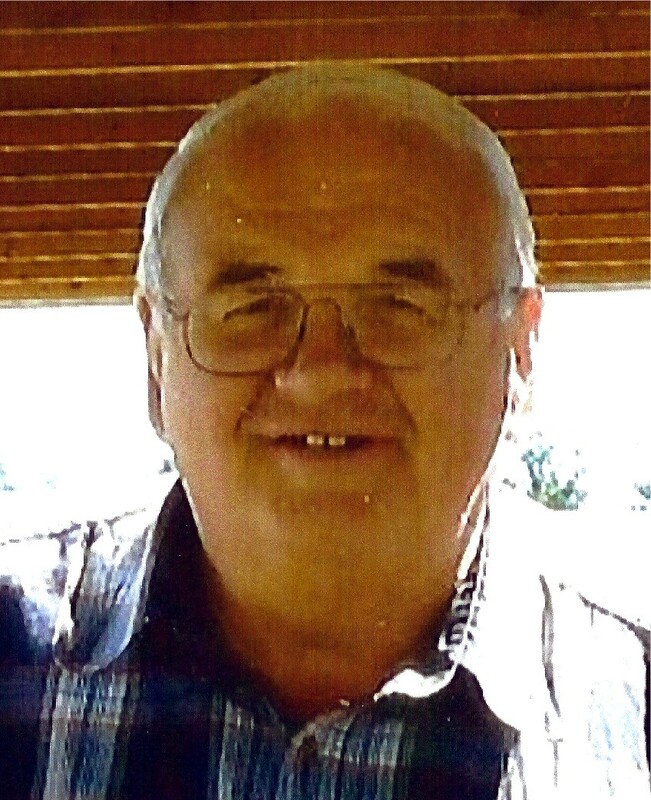 Allan Clifford Hurn, 69, a resident of Sedro-Woolley, passed away on Tue., March 2, 2011, in Port Townsend, the result of an industrial accident. He was born on Sept. 4, 1941, in Everett, Wash., the son of Clifford Hurn and Alice Hurn Dwelley. Allan was raised and attended school in Concrete, graduating from Concrete High School with the class of 1959. He then enlisted into the U.S. Army, where he served his country for three years. On July 5, 1963, Allan was united in marriage to Darlene Mae Barker in Coeur d’Alene, Idaho. Allan attended Peninsula Community College, Lutheran Bible Institute, Wheaton College, and Western Washington University. In his early years, Allan was employed by the family shake and shingle industry, and then worked for Dunlap Towing. He later worked as a truck driver for several Northwest companies, including Whatcom Farmers Supply, whom he was currently working for. Allan was a huge fan of Seattle sports. He loved the Mariners and the voice of Dave Neihaus. He also immensely enjoyed his grandchildren, fishing, and camping. He also loved the Lord and was never shy about sharing his testimony. His true mission in life was to share God’s Word with everyone he met. Allan was an active member at North Cascade Christian Fellowship in Sedro-Woolley and was welcomed at many churches across the country. Allan was preceded in death by his father, Clifford Hurn; his mother, Alice Hurn Dwelley; his brothers, Jerry and Roger Hurn; and a nephew, Roger Hurn. He is survived by his beloved wife, Darlene Barker Hurn; his children, Beverly Conn (Brad) of Sedro-Woolley, Alane Gummere (Denny) of Moscow, Idaho, and David Hurn (Elaine) of Winnebago, Minn.; his beloved grandchildren, Jackson and Riley Conn; Andrea, Kayla, and Rachel Gummere; and Dalton, Carson, and Ethan Hurn; his mother-in-law, Nina Barker; his brothers, Dean Hurn (Elaine) of Beaver, Wash., and Larry Hurn (Kathleen) of Concrete; his sister, Lois Coonc of La Conner, Wash.; his aunt, Winona DeLeo (Nonnie); and numerous nieces, nephews, and cousins. Memorial services were held Tue., March 8, 2011, at 2 p.m. at the North Cascade Christian Fellowship in Sedro-Woolley. A fellowship followed at the church. Private family graveside services were held at the Forest Park Cemetery in Concrete. Memorials are suggested to the Benevolence Fund at North Cascade Christian Fellowship, 118 North Ball Street, Sedro-Woolley, WA 98284, or to a charity of your choice. Arrangements were under the direction of Lemley Chapel, Sedro-Woolley. Share memories of Allan and sign the online guest register at www.lemleychapel.com.